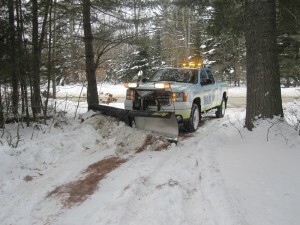 Dever’s Snow Plowing Service responsive snowplow operators are on call 24-hours a day when snow flies or is forecasted. All of our operators are called to begin snow plowing, clearing sidewalks and salting when the snow depth reaches 2-inches. If falling snow continues we cycle back after an additional 2-inch accumulation until the snowing ceases. 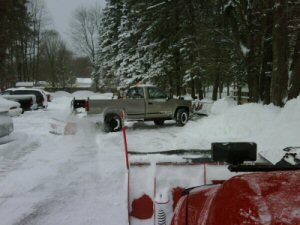 Reliable and responsive service is what you can expect when it comes to our Snow Plowing Service. 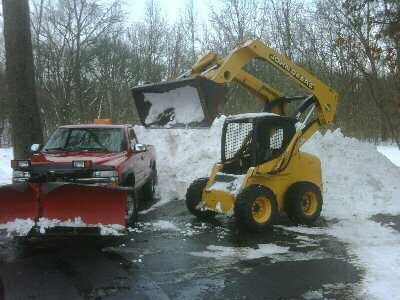 Our Snow Plowing Service specializes in large commercial lots where heavy equipment is needed to remove or just push back the piles of snow and ice. 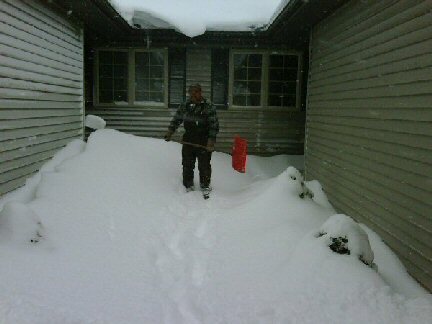 We give special attention to a country residential drive that needs snow cleared before you leave for work. 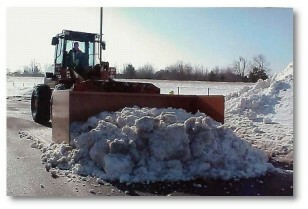 All Snow Plowing Services and Snow Removal Services are custom tailored for your location and site conditions. 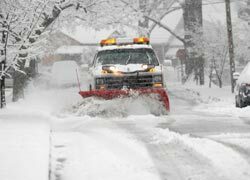 All Snow Clearing Services have salting and sidewalk clearing options available. Start a conversation with us to learn more about our responsive snowplowing service. 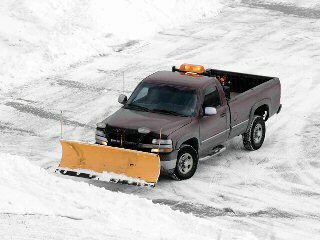 Be ready for any early Winter weather — Contact us now.